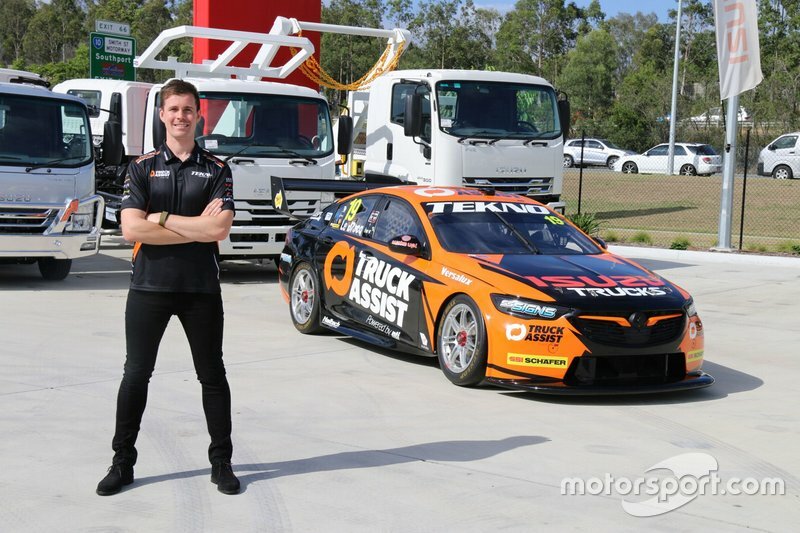 It wasn’t always a given he’d be back in Tekno colours this year, however; despite having a two-year agreement, Le Brocq was heavily linked to the Tickford seat that ultimately went to Lee Holdsworth. 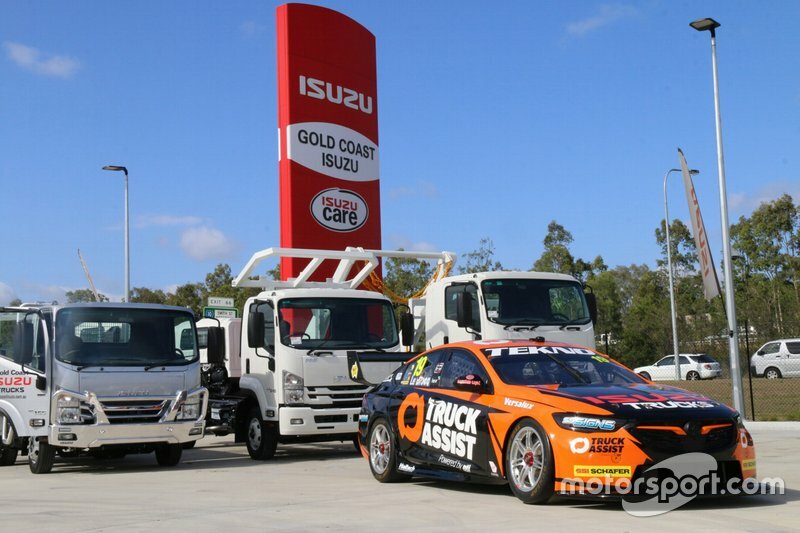 “It’s great to have Truck Assist back on board with Tekno for 2019,” said Le Brocq. “The car itself looks awesome; the orange on black stands out from the pack, it should be an easy one to spot on the circuit. DJR Team Penske has unveiled its brand new Ford Mustang ahead of Scott McLaughlin’s Supercars title defence.